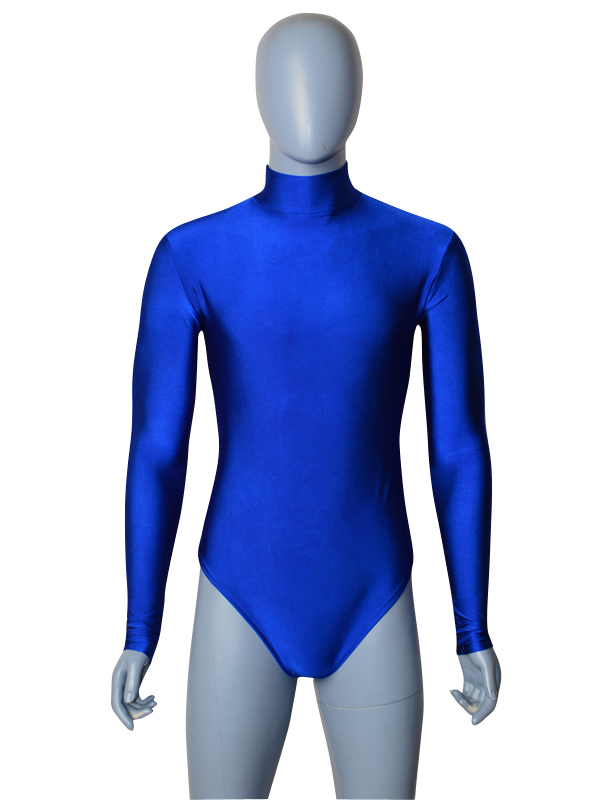 Lycra Spandex Zentai Catsuits are very popular nowadays. Most females think this kind of fabric is the fashion trend at the present society. Anyway, Zentaifan.com is a cheap and professional zentai suit website, may you have a good shopping journey here.